RT GSync is an award winning plugin proposed as an ultimate data syncing solution between SuiteCRM and Google services. Within the domain of Google services, RT GSync caters to Google Calendar, Google Contacts, Google Emails (Gmail), Google Drive (GDrive), offering two-way and priority based data synchronization. Most Gmail integrations reside on the browser side. RT GSync is a tightly integrated SuiteCRM solution that requires only a single installation. Once installed, your users can take advantage of it from any browser, right away. You love using Gmail? But your contacts are constantly being added to SuiteCRM? 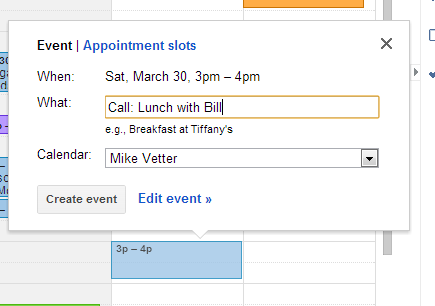 This tool can bring your contacts over so that you can easily email them or invite them to Google Calendar events. Automatic Email archiving for all the incoming and outgoing emails even if users send and receive emails from Gmail. If you send and receive emails from Gmail then automatically the emails are archived with the associated records in SuiteCRM. If users create a Calendar items in SuiteCRM it will appear in their Google Calendar. If users create a Calendar item in their Google Calendar it will appear in their SuiteCRM instance. Similarly if a Calendar item is deleted in SuiteCRM it will get deleted from Google Calendar. If a user creates a Contact in SuiteCRM it will appear in Gmail and if a user creates a contact in Gmail it will appear in SuiteCRM. Similarly if you delete a contact from SuiteCRM it will be deleted from Gmail and vice versa. If a user creates a Google doc it will appear in SuiteCRM documents module. Similarly if a user creates a document in SuiteCRM it will appear in the associated GDrive. Click here to download Installation and User guide.